Lydia A. Alston was born in Lafayette, Louisiana, and grew up in Houston, Texas. She began studying music at an early age. By the 6th grade Lydia was named accompanist for the school choir. She was the 1st student ever given this honor. Lydia graduated in 1982 from High School for the Performing & Visual Arts, Houson, Texas. While in high school, she served as Music Director for the Vocal Jazz Group-Young Performers and was also a pianist in the Jazz Ensemble. Lydia studied piano and organ privately with Mrs. Oressa Price, Mr. C.J. Richards and The Clayton Johnson Music Studio. She also attended Texas Southern University majoring in Music Education with an emphasis in Choral Music. Her professional experience includes work with The Great Caruso Dinner Theater. Where she was Musical Director for productions such as; "One Mo' Time," "The 1950's Du Wop Show," "Ain't Misbehavin," and "The Christmas Show." She has also worked with the Ensemble Theater in Houston as Music Director for their 2004 and 2005 Gospel Christmas production entitled, "A Pure Gospel Christmas." She has performed with B.A.S.E. Productions as a pianist in the "Motown and More Review" as well as many others in the Houston area. Lydia A. Alston has conducted workshops and accompanied many of Houston's finest and other great artists such as Dorothy Norwood, Walter Hawkins, Dottie Peoples, John P. Kee, Yolanda Adams, V. Michael McKay, Shirley Joiner, and the late Rev. Paul Jones, with whom she served as music Director for his church and accompanied him on the piano during the recording of the hit gospel song, "I Won't Complain." Lydia has served as a Choir Director for many of Houston's area churched. 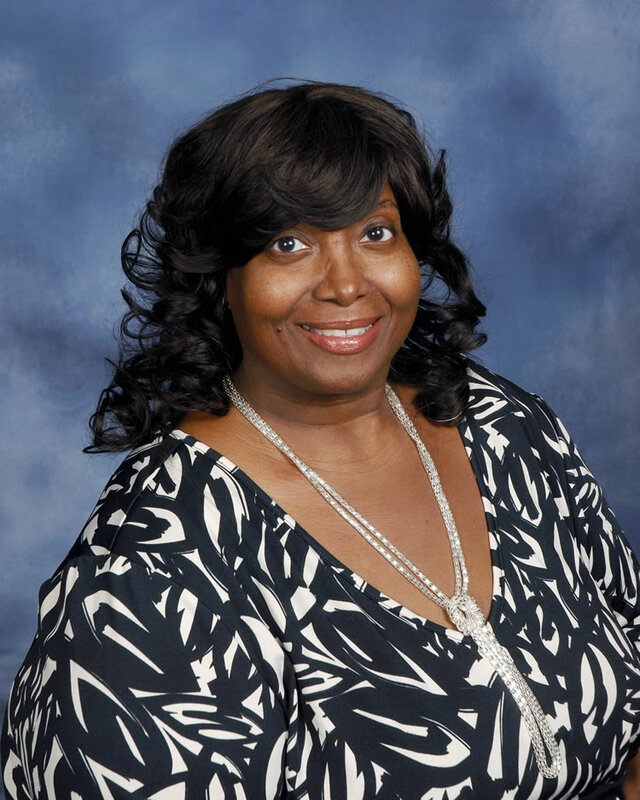 Lydia is a member of Brentwood Baptist Church where she is currently serving as Minister of Worship and Praise. Lydia has traveled to many cities performing, and has also traveled abroad to Norway, Denmark, and Portugal. In her spare time, Lydia enjoys traveling, and coaching aspiring church musicians. She is the proud mother of one daughter, Lymaryia Mone'. Lydia believes that God has given her a special gift and she produly honors Him and dedicates every performance to God and her mother.